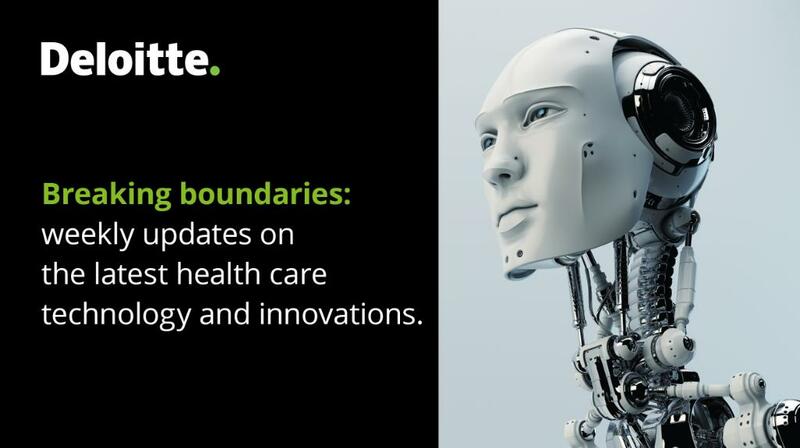 Your source of news and research from the Deloitte Center for Health Solutions and our Health Care Providers, Plans & Life Sciences practice. Changes to the #drugrebate model may be coming quickly. What key questions still need to be answered to understand if the changes will actually move the needle in reducing #drugprices? Is food the next drug breakthrough? #Healthcare stakeholders are taking a closer look at how to address #foodinsecurity in the health system. By 2040, health care as we know it today will no longer exist. What will define the future of health? By 2040, health care as we know it today will no longer exist. What will define the future of health? 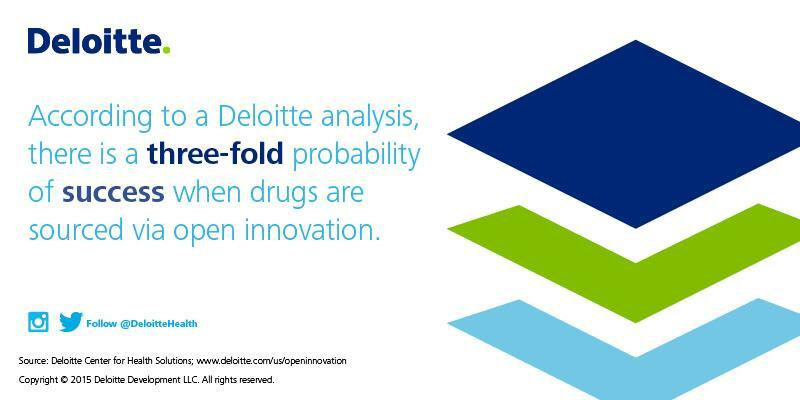 Follow @DeloitteHealth to find out. 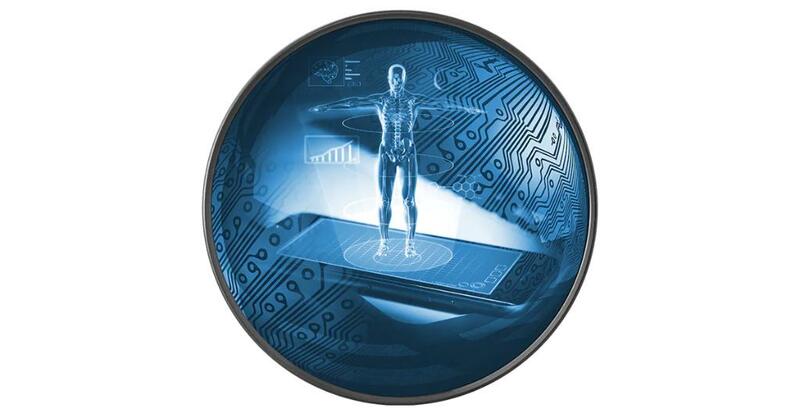 What trends should #healthcare leaders watch for in 2016? 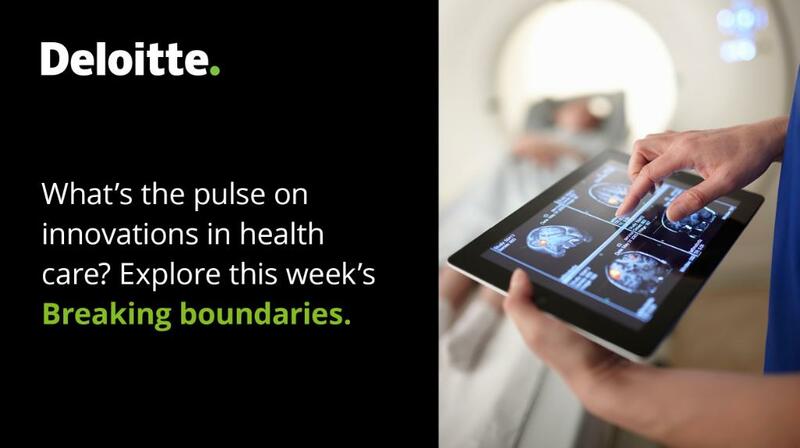 @DrMitchMorris shares his thoughts direct from #HIMSS16. What is the biggest #healthIT development at @HIMSS? @HarryGreenspun shares his perspectives direct from #HIMSS16.